By: Bradley Corn (Correspondent) Proponents of Question 1 say that nurses can’t handle the number of patients they are given. 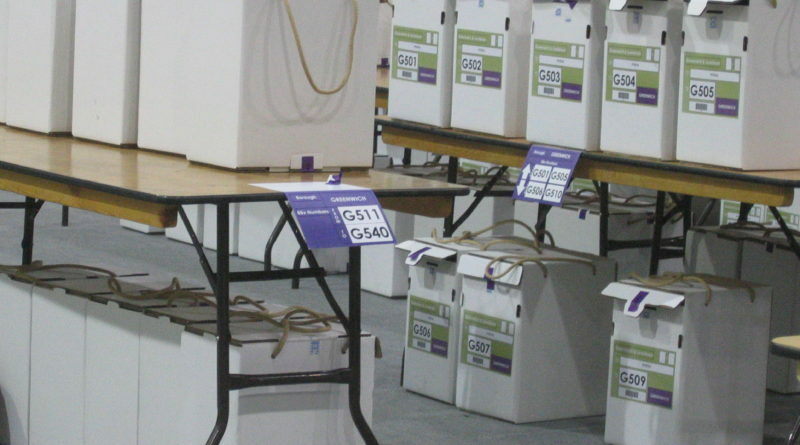 Opponents of Question 1 say if this passes, waiting times will go up in hospitals and will negatively affect patient care. 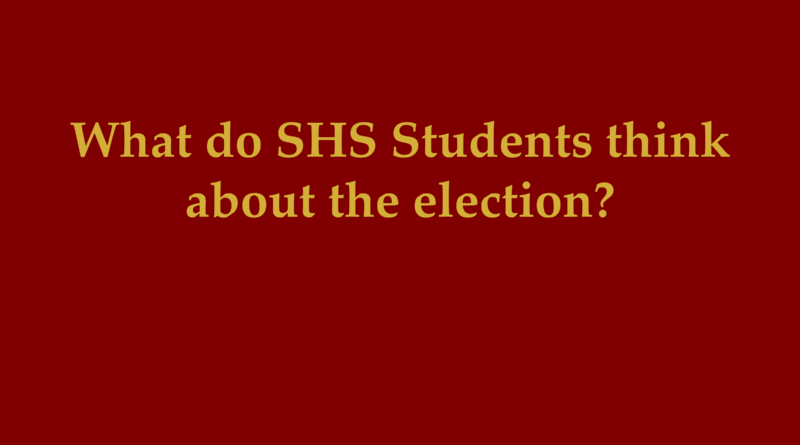 What do SHS Students Think About the Election? By Danny Emerman and Yanay Rosen (Online Editors-in-Chief). By Melissa Starr (Global News Editor). 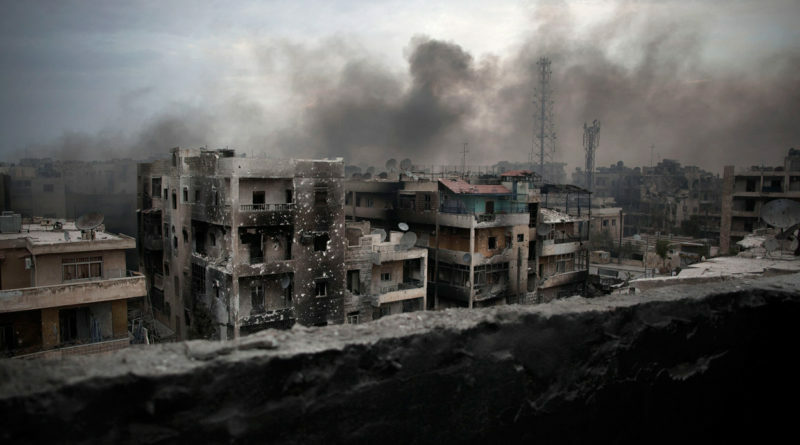 The Syrian city of Aleppo is in ruins, and over 200,000 people are stranded with little resources within it as a result of the ongoing Syrian Civil War between the authoritarian Syrian regime and rebel organizations who oppose the government. By Yanay Rosen (Online Editor-in-Chief). 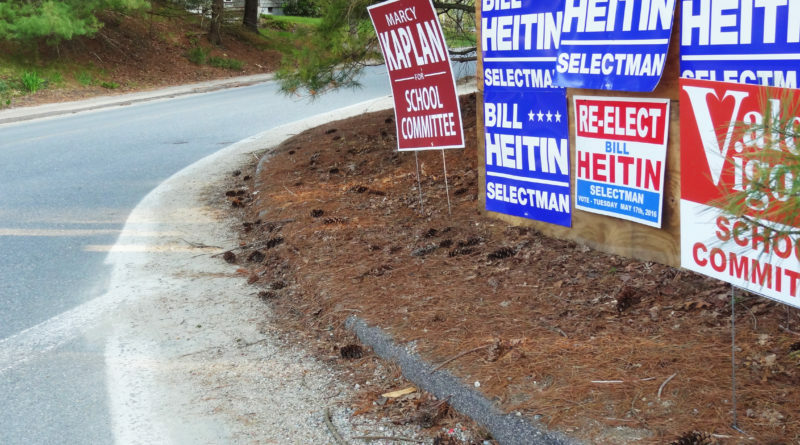 Selectman candidates Liz Dichiara and Bill Heitin talk to The Talon outside the High school on election day.